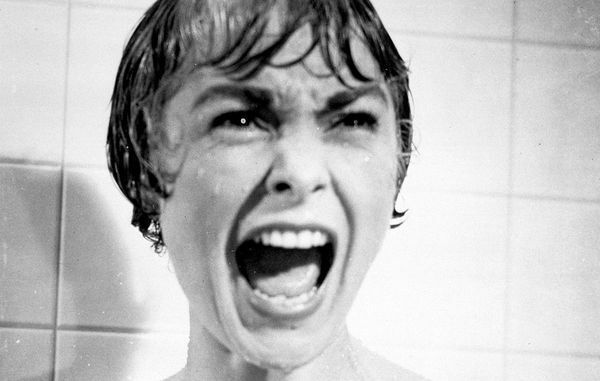 One of the most revered horror films of all time is getting the sequel treatment. — As if we needed another reason to celebrate the 50th anniversary of George Romero’s groundbreaking Night of the Living Dead. 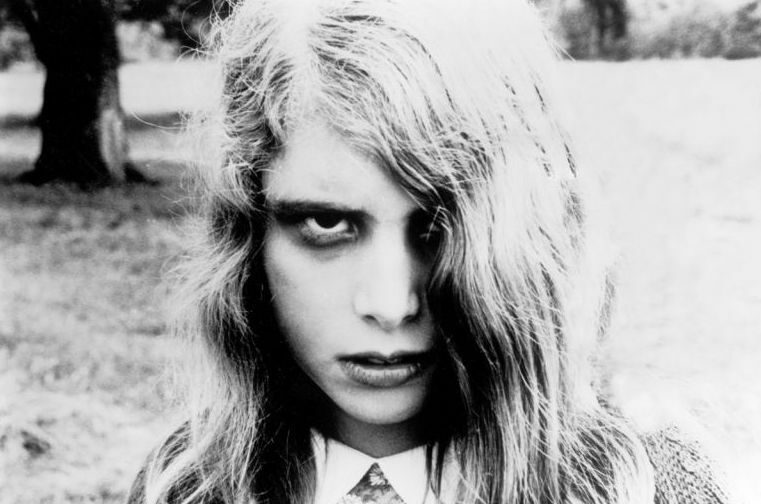 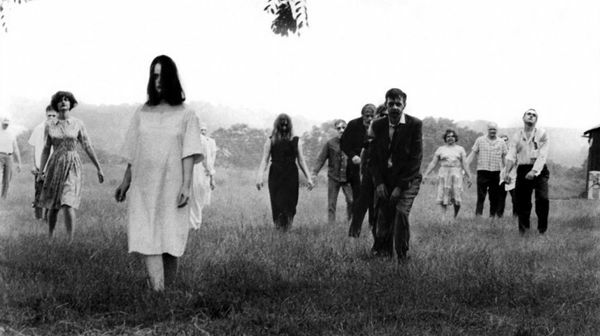 George Romero’s son G. Cameron Romero announced an Indiegogo campaign to fund Origins — the prequel to his dad’s 1968 horror classic Night of the Living Dead.